We stock a wide range of plants including scottish grown bedding and vegetable plants, in addition to our shrubs, fruit trees and bushes, herbs, roses, herbaceous plants and trees. 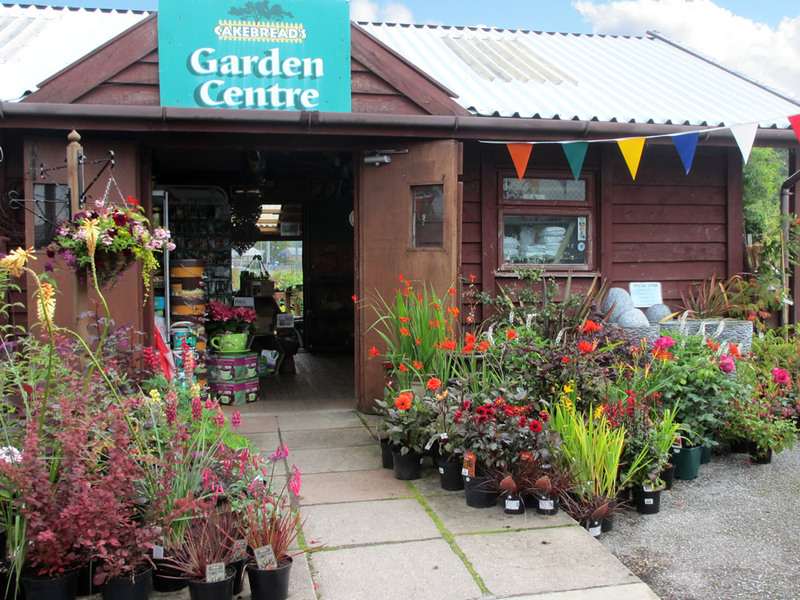 Cakebreads Garden Centre has been supplying Oban and Argyll’s gardeners for over 25 years with everything they need for a thriving garden. We stock an extensive range of plants and gardening supplies, and can order in plants or equipment that we don’t hold in stock. With new stock being delivered every week there is always something new to see, whether it is those hard to find seasonal products or the best plants for the season. Why not pop in to see our special offers. Our friendly and knowledgeable staff have over 30 years of experience between them and are always on hand to provide assistance should it be required. We are conveniently located in Oban, with ample car parking, and only a ten minute walk from the town centre.